Warning: If you are unsure about your electrical skills please call a pro to do the job for you. I don’t want to lose any readers because you electrocute yourselves or fall off of a ladder and break something important. 1. Shut the electricity off at the breaker to the room with the broken smoke detector. VERY IMPORTANT! 2. 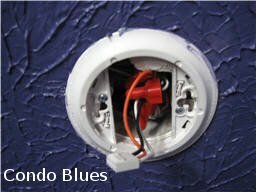 Remove the broken smoke alarm from ceiling mounting plate. Chances are the smoke detector will twist off of the mount plate with your hand. Please excuse my photo quality for this tutorial. I had to choose between good photo quality and losing my balance and falling off of the ladder. I choose not to fall off of the ladder and my photo quality suffered for it. Sorry folks. 3. Unscrew the screws attaching the mounting ring to the ceiling to remove the old mounting ring from ceiling. Yes, the plastic ring took some piant off the ceiling when I removed it. Oops. 4. Remove the electrical wing nuts and connectors from the wires in the ceiling. WARNING: Make sure the electricity is OFF to these wires or will get a nasty, possibly fatal shock. And we don’t want that now do we? Of course not. 5. Make the new connections. 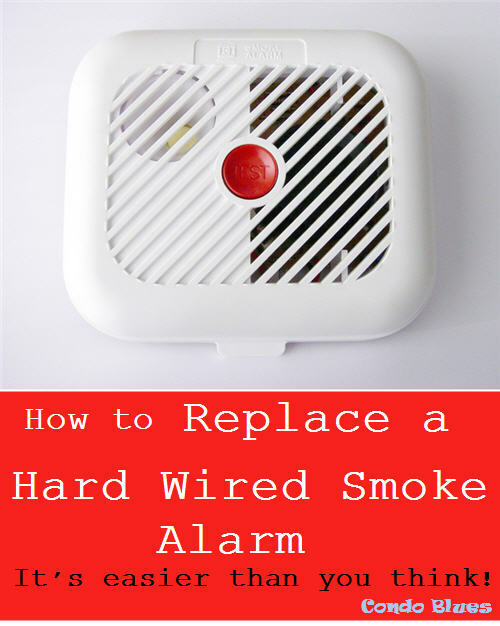 Follow the wiring diagram that came with your new smoke alarm. 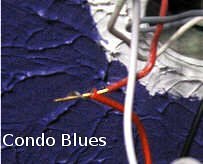 Use the wire strippers to remove the wire insulation from the tips of the wire if needed so you can twist the bare tips of wires together in order to make the connection. 6. Wrap each connection in insulating electrical tape. 7. 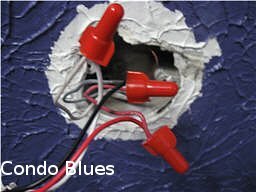 Screw on an electrical wing nut at each connection to ensure that the wires connect and are insulated. 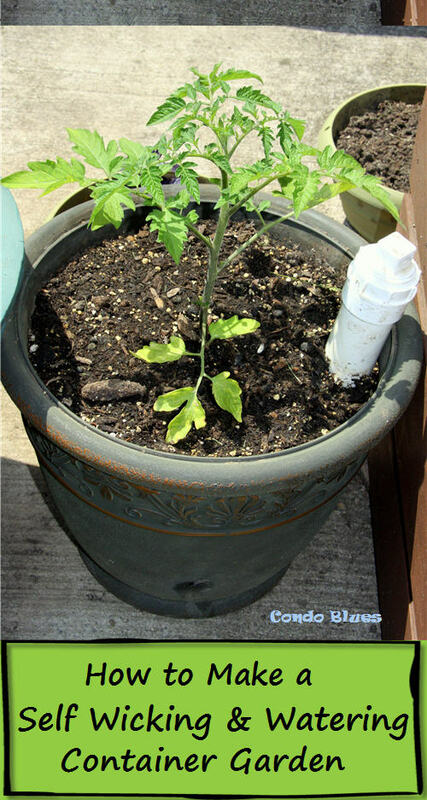 NOTE: Some say that you can use either electrical tape or electrical wing nuts to make and insulate two connecting wires. However, my Dad taught me to use both and since he is a stickler for doing things right and safe the first time this is the method I use too. I reused the wingnuts from the old smoke detector. 8. 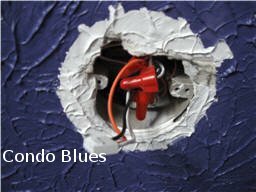 Attach the mounting ring of the new smoke detector to the ceiling by drilling pilot holes in the ceiling as needed and screwing the mounting plate to the ceiling according to the directions that came with the new smoke alarm. You may have to drill new pilot holes for the screws to the new ceiling mounting plate. 9. Plug the smoke alarm into the ceiling plug. 10. 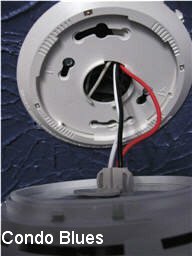 Attach the smoke detector to the ceiling mounting plate according to the directions that came with your new smoke alarm. Mine was supposed to easily hand screw into the groves on new ceiling mounting plate. The newly installed smoke detector! OPTIONAL: Give the new smoke detector the stink eye and mutter unprintable threats to your smoke alarm until you can coax it into place. TIP: Don’t let your dog hear you mutter unprintable threats to your smoke detector or he will make you put a dog biscuit in the swear jar for each offense and need a seven mile jog to work those treats off later. Not really recommended BTW. 10. 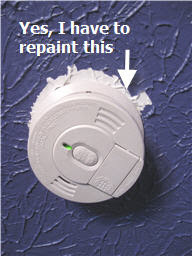 Press the test button on the installed smoke detector to insure that it beeps and is installed properly and you’re done! I have a 1200 sq ft condo with no less than 9 smoke detectors. They send us to the moon and back when they go off and when the one in our bedroom became defective like this one, I have to admit, I didn't replace it. Since there is one in the bathroom three feet away and one in the closet 10 feet from that one, I chose to ignore it. You, however, make it sound SO easy to replace. I may have to do that. I've had a bit of guilt about not replacing it. Oh and you asked and I keep forgetting to let you know, that I will be unable to attend Blogher and I'm bummed. @Kirby - You will probably have to replace if/when you go to sell the condo- most cities have in their fire code rules about how many/what types you are required to have. But I was good enough to add 4 more in the house as well. Only thing is to replace batteries every 6 months. Not a big problem. then again, I do not have a cathedral ceiling to climb up either. Hey Lisa you got a chandelier to hang from with that ceiling??? Kristin - The hardest part about replacing my smoke detector was other than not falling off the ladder, was trying to screw the new one on the mounting plate. For some reason, it didn't want to twist on properly without a bit of coaxing. 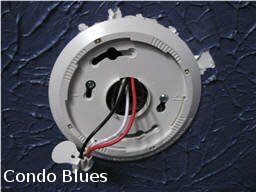 Rob - I hoped I could use the old mounting plate for my new smoke alarm, but in Condo Blues fashion, it didn't fit and I had to replace it with the new one. No biggie. Yes, we have a chandelier in our bedroom. A ceiling fan would be more efficient for cooling. But I think the chandelier is prettier - it stays.